An addendum of sorts to my Washington Post piece on the many faux Mad Men characters of Twitter. 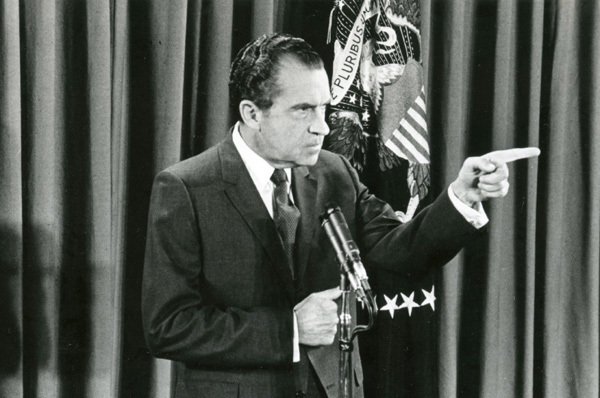 One of the most fascinating and always insightful fake Twitter accounts is that of Richard Nixon (@dick_nixon), still alive at 102 and offering witheringly wonderful commentary on any and everything. Though calling it “fake” is missing the point. The man behind the Twitter feed has written a surprisingly moving account of why he started pretending to be a dead president. Interestingly, an original inspiration was the many Mad Men role-players. Please give “The Confessions of @dick_nixon” a read. For America, goddammit.